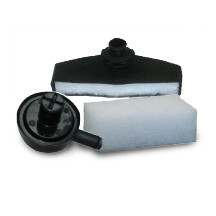 Wide range of automotive oil filters. Includes Spin-On or Cartridge types as well as imports and late model coverage. 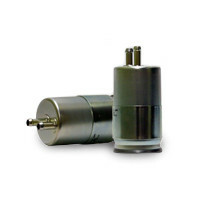 Advanced OEM automotive fuel filters that are designed to deliver optimum performance for all applications. 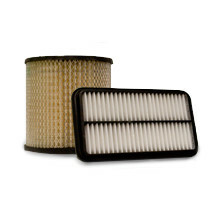 Complete line of OEM-caliber design and performance automotive air filters design features to obtain maximum life and performance. 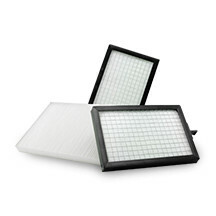 Broad selection of light-duty and heavy-duty cabin air filters that are original equipment fit and quality. 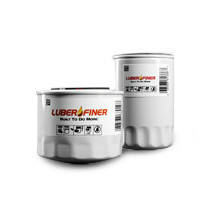 Manufactured with only the highest quality components, Luber-finer® Transmission Filters offer exceptional performance. 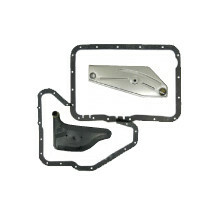 Breathers are designed and built with the highest quality of components, for a wide variety of applications for automotive and performance vehicles. 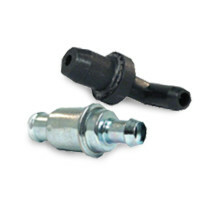 Automotive PCV valves are advanced OEM designed to deliver optimum performance for all applications.